Smack Straps are an innovative braided elastic replacement goggle strap. 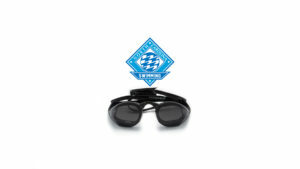 Goggles are an essential part of all competitive swimmers equipment but often if the straps are too tight or after an extended period of wearing them they can cause “swim goggle headache”. 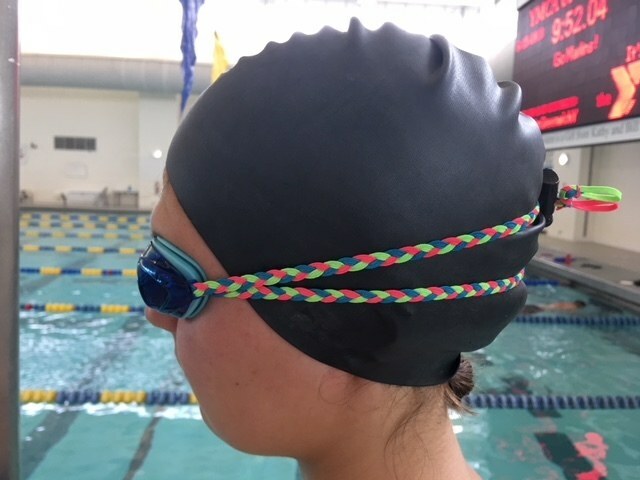 Smack Strap is a unique braided elastic replacement goggle strap which is specifically designed to reduce pressure from goggle straps while still ensuring goggles are comfortable and water tight. 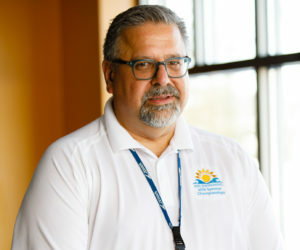 Doctors are not always clear as to why certain swimmers suffer external compression headache commonly called “swim goggle headache” but making sure goggles fit well and are not too tight is an important way to try and minimize the risk. Smack strap is designed specifically to provide excellent fit while providing even pressure distribution over the whole head. This means goggles fitted with Smack Strap fit snuggly but there is no undue stress on sensitive parts of the head and face. Smack Straps are great for swim meets too. Smack Strap’s secret is in using a braided composite material that gives superior mechanical properties while providing the wearer with extreme comfort. This material is highly durable and resilient to chemicals used in swimming pools. In addition, Smack Strap is fully adjustable to give the wearer the perfect fit for their comfort needs. Smack Strap is available in a range of exciting color styles and is available from all good swim retailers for around $11.99. Smack Strap is made in the USA by Smack Swim LLC and has a US government utility patent no.9,101,795 on its design. 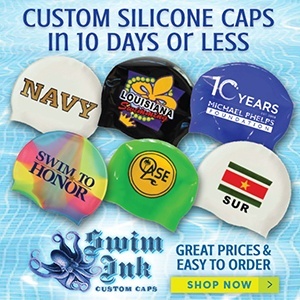 Swim gear information is courtesy of Smack Swim, a SwimSwam partner.